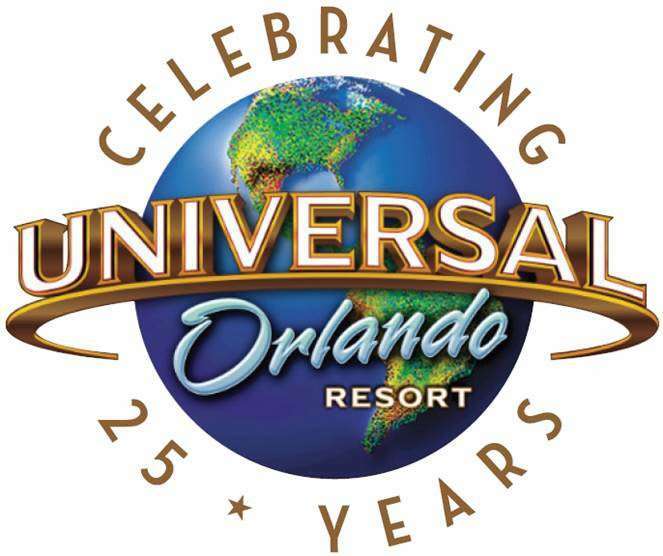 Colbie Caillat and Flo Rida perform this weekend to celebrate the 25th anniversary of Universal Orlando Resort! Universal Orlando Resort’s 25th Anniversary Concert Series continues this weekend with musical performances by GRAMMY award-winning singer-songwriter Colbie Caillat on Saturday, November 21 and GRAMMY-nominated rapper Flo Rida on Sunday, November 22. Flo Rida is an international rap superstar who is best known for his blockbuster singles, “Low,” “Right Round,” “Club Can’t Handle Me” and “Wild Ones.” In 2014, Flo Rida released the lead single from his new EP, “G.D.F.R.,” which became his tenth top-ten single on the Billboard Hot 100 chart. On select nights through November 28, Universal Studios Florida will host a diverse line-up of award-winning, chart-topping artists at the Music Plaza Stage to celebrate its 25th anniversary year. Access to the concert series is included with admission to Universal Studios Florida or with an Annual Pass. For more information, visit www.UniversalOrlando.com.